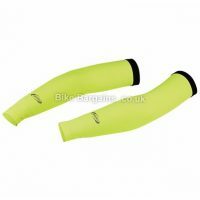 Arm warmers, as the name suggests, are a form of cycle clothing designed to warm up those arms of yours on a brisk spring or autumn morning. 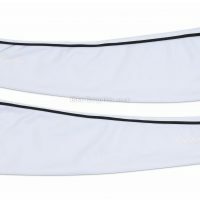 Easily removed during your ride once you’ve reached a comfortable temperature, or put on if the weather takes a turn for the worse, they’re essentially a lightweight and effective method of regulating your body heat. Some have special characteristics, such as being wind or waterproof, whereas cheaper models tend to just offer a bit of thermal layering against the elements. 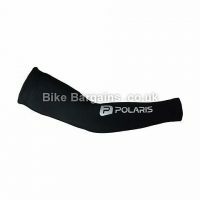 Below are my latest deals on arm warmers, with the cheaper, or should I say most discounted models listed at the top. 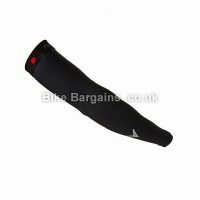 If you suffer with the cold below your waist, then you can also get similar garments for your knees and legs.